Below is an overview of the work we perform to build your premium electric sconversion. 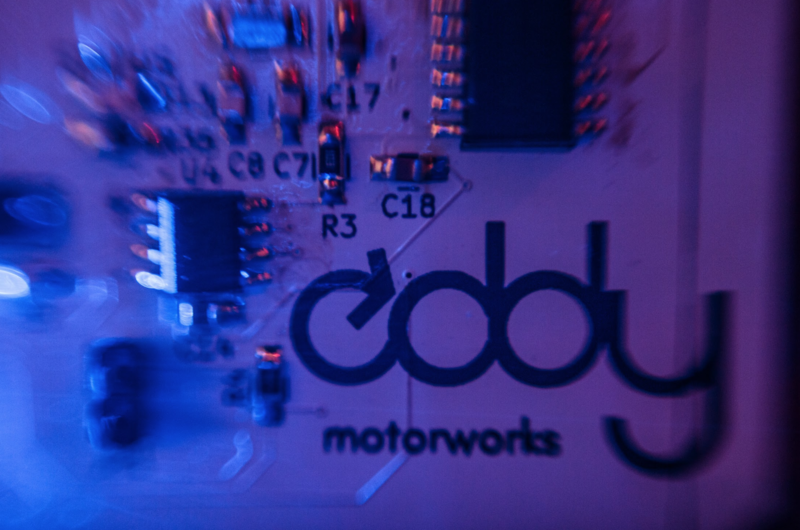 We take great pride in our workmanship and quality at Eddy Motorworks. The hands-on aspect of the work is truly the reason we started this company in the first place. We love putting special touches and features wherever possible to make your car special, but much of our build process is standard. It all starts with the tear down. After we’ve decided a set of build options perfect for you, we get to taking apart the vehicle. 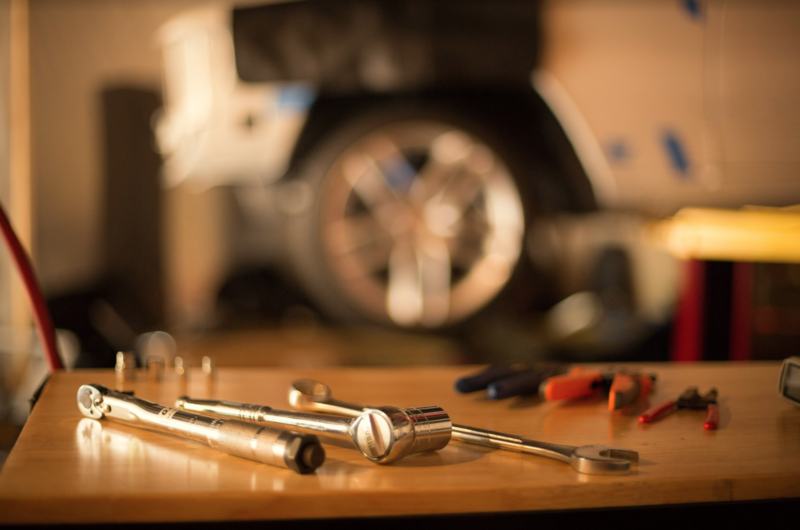 We catalog every nut and bolt to ensure the car goes back together the smoothly. Along the way, we take note of any parts that could use replacing or repairing. 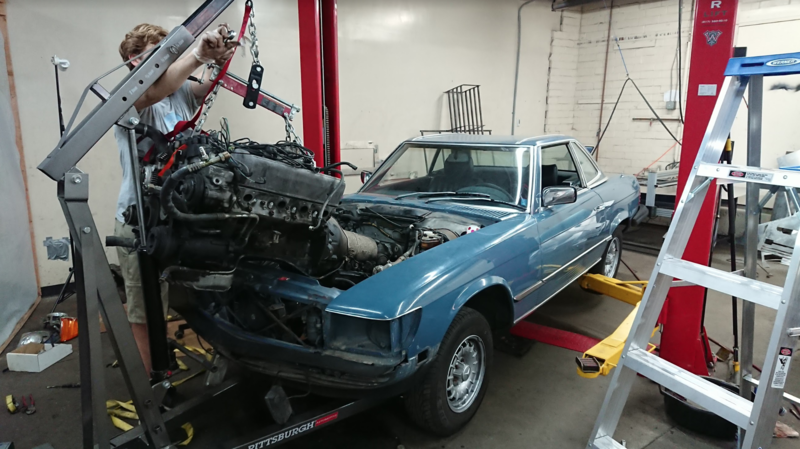 We remove the engine, transmission, differential, wiring harness, and anything else that won’t remain in the conversion. When we’re done with disassembly, your car will be down to its body and frame, ready for the design work to begin. With the car stripped down, we begin by taking 3D imaging scans to bring the geometry of the engine bay, underbody, trunk, and fuel tank area into the computer. From there, our mechanical engineers get to work designing mounting structures for the batteries, motor, charger, and other major components. For the very important parts, like the motor and batteries, we perform detailed structural simulations to identify areas of high stress in the mounts and supports, allowing for redesign where necessary. We employ the same software tools that major automotive companies use to ensure that parts are strong and safe. Along the way, these computer models also allow our engineers to optimize weight, shedding unnecessary material wherever possible. With the designs complete, the work now moves back into the shop where our extensive fabrication experience comes into play. The batteries are mounted in the vehicles with strong, aircraft-grade chromoly steel tubes, precisely cut and expertly TIG-welded into a stiff structure. Depending on the vehicle, there may be a single battery pack or multiple packs placed throughout the car to optimize weight distribution and maximize cargo space. The individual battery modules are placed into the supports and bolted down with high-grade hardware. 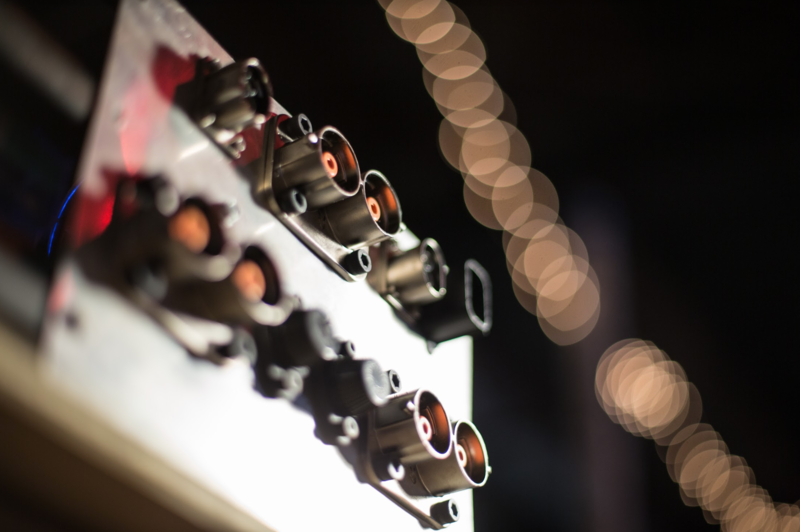 Before enclosing each battery pack, we install the coolant system with automotive-grade hoses and fittings as well as the high-voltage electrical connections between the battery modules. The faceplate of the battery houses a super-safe, finger-proof, high-voltage connector that allows for quick, safe servicing as well as a worry-free ownership experience. We go to great lengths to ensure that our battery systems have a level of safety on par with brand-new premium electric vehicles. With the packs all connected, the final step before installation into the vehicle is enclosing and sealing the batteries from the elements. Moisture and dust are damaging to lithium battery systems and protecting them form ingress is extremely important. We fabricate our battery enclosures from carbon fiber, fiberglass, and aluminum for a combination of strength, protection, and a premium appearance. With sealing complete, we carefully install the assembled pack into the vehicle utilizing vibration-isolating mounts and high-grade bolts. Mounting the drive unit assembly (motor, inverter, transmission, differential) is a similar process to the battery integration. 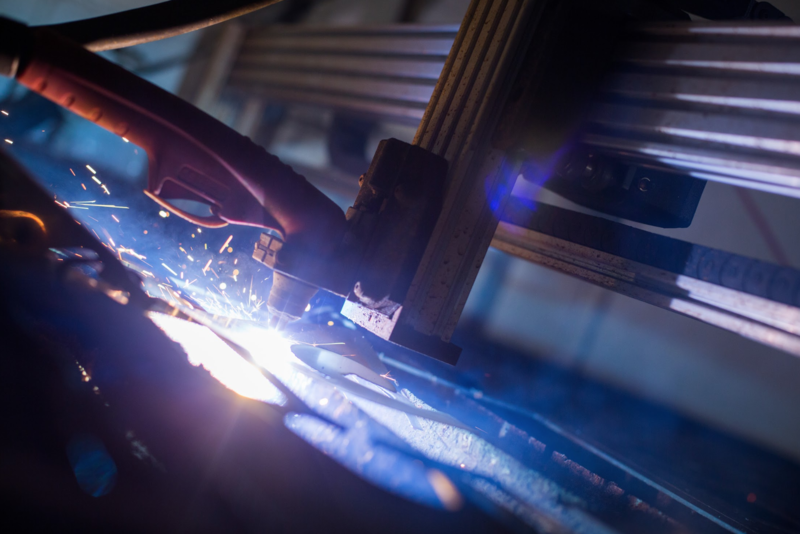 We take our computer-validated designs and send them to our CNC plasma machine which cuts the individual parts out of sheet steel. We then carefully TIG weld those parts together into a full motor mounting structure. After a few coats of paint for rust protection, we bolt the motor into the vehicle. 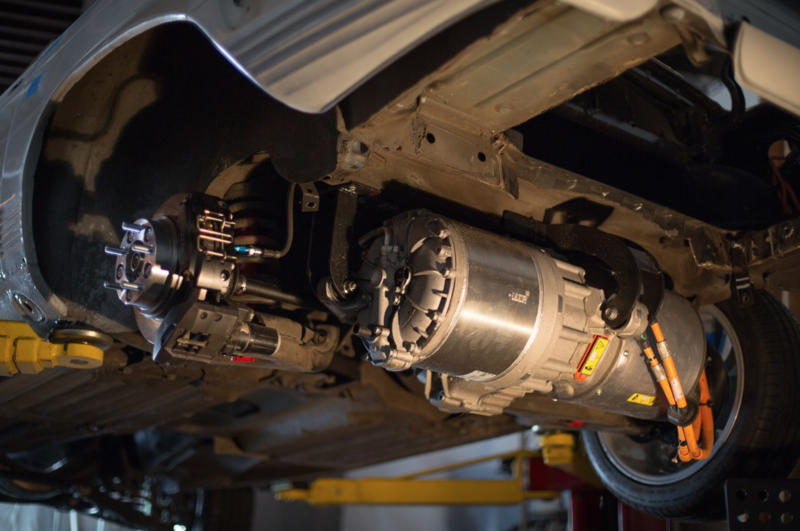 We use custom-built, high-strength CV axles to interface the Tesla drive unit to the wheel hubs of your vehicle. This portion of the build is very vehicle specific and can be as simple as installing new axles or fabricating a new rear sub-structure to accommodate the new system. While we’re there we upgrade brakes, bushings, and bearings and install a new electric parking brake system. One of the most challenging, yet extremely important aspects of building a custom EV is designing a safe high-voltage distribution and connection system. 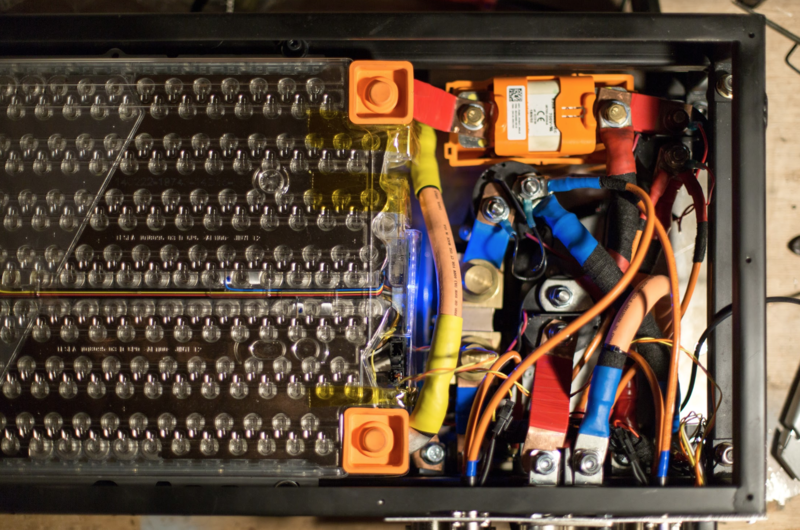 We use a network of high- current contactors, relays, and sensors to ensure that high-voltage only leaves the battery pack when it is completely safe to do so. Our battery management system constantly monitors the state of health of the battery and detects ground faults, shorts, or parasitic losses that could lead to failure. 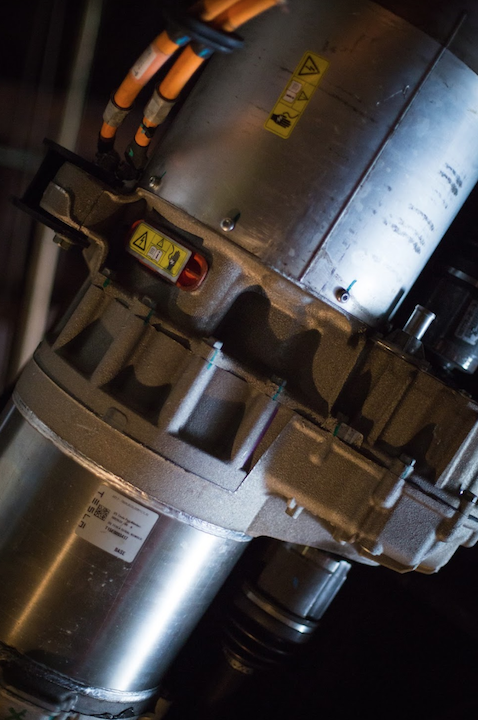 The amount of redundant HV safety features we install is second-to-none in the aftermarket EV industry. 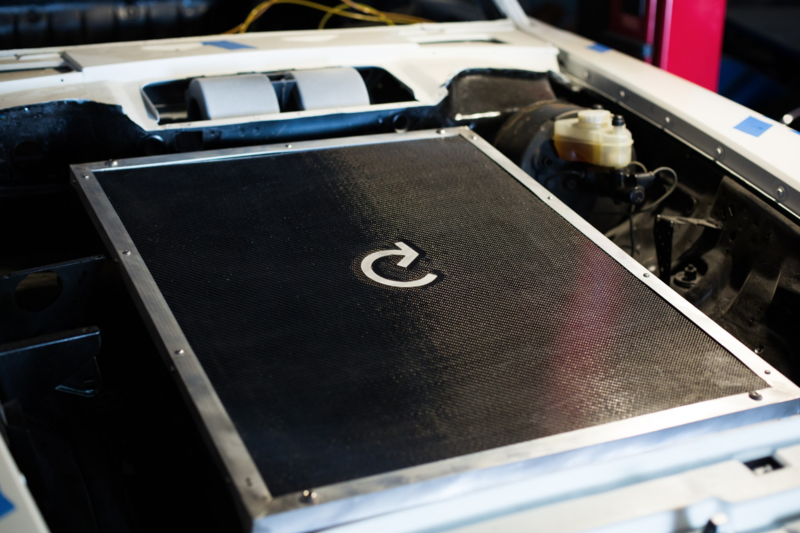 We take absolutely no shortcuts to ensure your custom EV will be safe to operate and safe to open the hood and look around. Our high-voltage connectors are finger-proof and water-proof. We use only orange cable with extra thick insulation for high voltage power distribution. If you choose to bring your Eddy conversion to a car show or public event, you can rest assured all dangerous components are fully sealed and out of touch. When the classic cars we convert were originally built, their electrical systems were completely analog. 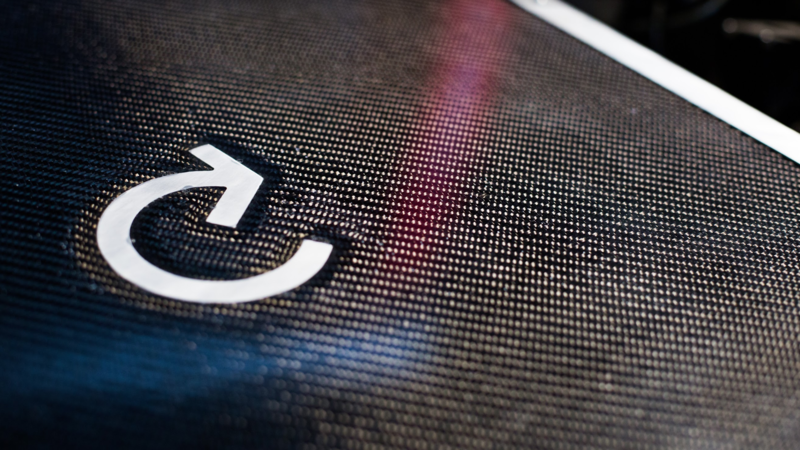 For example, to turn on a left turn signal, a wire had to travel from the turn signal switch both forward and back in the car all the way to the bulbs. In modern vehicles with an ever- growing number of sensors, actuators, lights, and buttons, this wiring harness would quickly become enormous. Essentially all modern vehicle manufacturers combat this issue with distributed controllers. 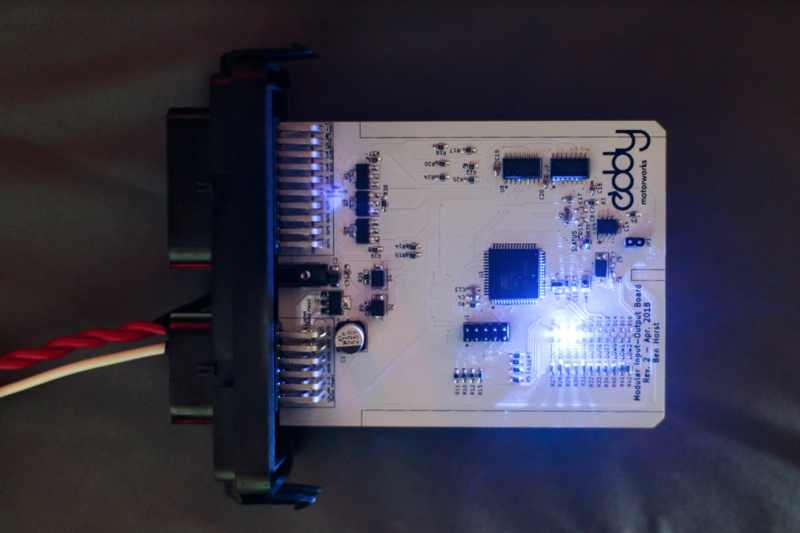 We have developed a number of proprietary microcontroller modules that we install throughout our vehicles. Instead of installing long runs of individual signal wires all around the car, we use our distributed controllers to sense buttons and switches and actuate lights, locks, and windows all around the car. This greatly reduces the number of wires we have to run throughout our vehicles. We start by assessing the existing wiring setup of a vehicle. We catalog each function from the original car and use that information to design our controller network. Each one of our Modular Input-Output controllers is capable of replacing up the 20 individual signal wires. We typically install 3-5 of these in a vehicle to handle everything from headlights to dash switches to window motors. We link these controllers to each other and to the existing components in the vehicle with high-quality wire and durable connectors. Of course, the real benefit of using smart controllers comes when we write the software. We can program the controllers to turn your headlights off automatically after a few minutes or lock the doors above 5 mph. We can even pre-program a choreographed light show using your car’s turn signals, if you want. Thanks to our vehicles’ interconnected control systems, we have access to numerous pieces of information throughout the vehicle. This comes into play when we design and install custom information clusters and center console displays. What we install depends wholly on customer preference. 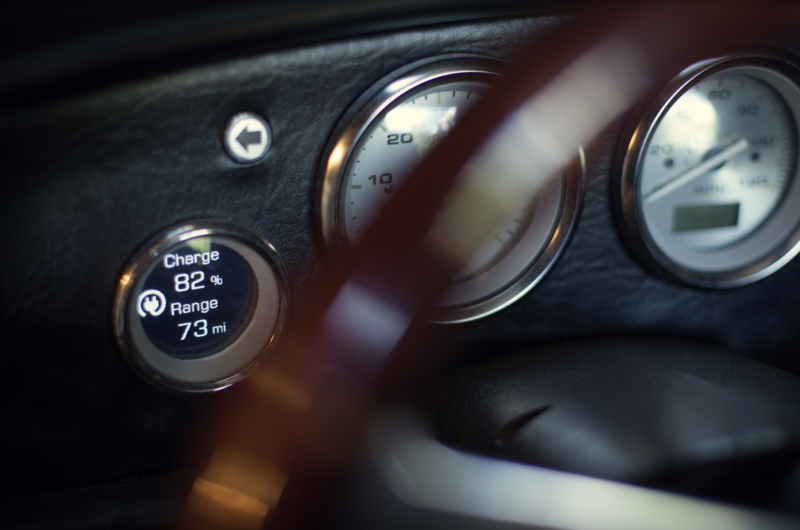 We can install modern LCD displays with all the important information about your vehicle and its powertrain or we can build a custom, retro-style gauge cluster with analog-style dials and gauges. 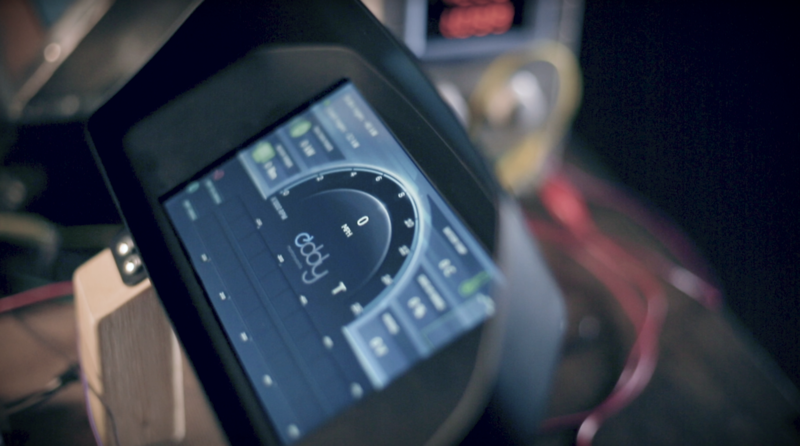 We use digitally-controlled gauges that we can configure to display anything from battery state-of-charge to motor RPM. Either way, we take the time to build bezels and mounts that seamlessly integrate the user interfaces with the styling of the vehicle. Additionally, it’s all customizable. With the displays and touchscreens we install, we can configure the graphics however you wish and set them up to display every little technical detail or just the basics. With our gauge sets, we can customize the graphics, text font, and even the finish of the bezels. The instrumentation, after all, is the part of the car you look at most often, so we take extra care to make it exactly how you want it.